Internet users in China recently noticed that all depictions and mentions of the popular children’s book character, Winnie the Pooh, have completely disappeared from the web. 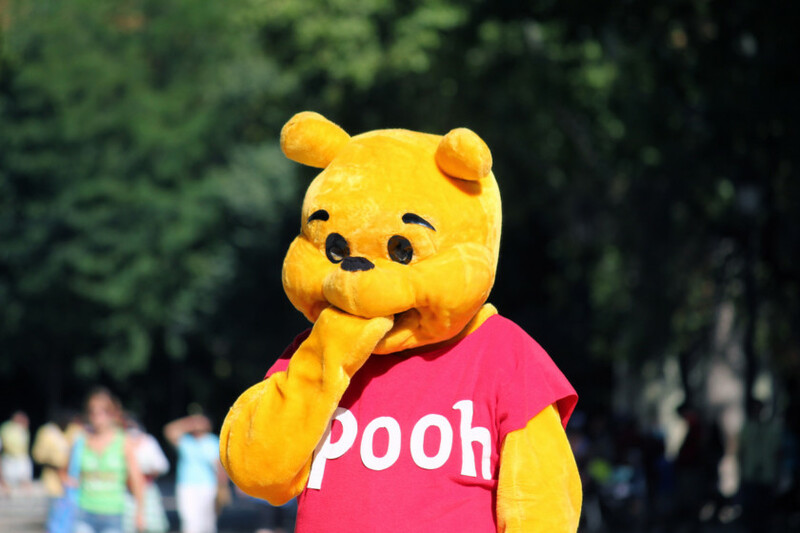 Chinese authorities have given no reason for the censorship, but users suspect the government is trying to stamp out comparisons of Winnie the Pooh to Chinese president, Xi Jinping. Xi was first cast as Winnie the Pooh – or Little Bear Winnie as he is called in China – in 2013, during former President Barrack Obama’s visit. A series of memes poked fun at Xi by noting his physical similarity to the “bear of very little brain” when walking next to the much taller American president. Chinese social media users have noticed that when they try to post about Winnie the Pooh, they receive a notification that reads, “this content is illegal.” Additionally, all Winnie the Pooh stickers have been removed from the Chinese chat service, WeChat. It is unclear what the consequences are for breaking the ban, but in the past, Chinese authorities have reacted negatively to all criticism (however lighthearted) of Xi.